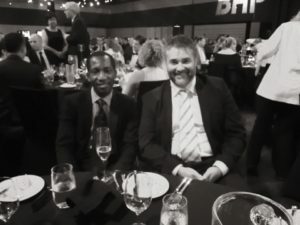 Six outstanding PhD students from the Energy-Minerals program with the Industry Mentoring Network in STEM (IMNIS) in Brisbane, QLD and Perth, WA were in Mackay on a beautiful balmy evening last week at the Queensland Mining Awards Gala dinner with METS Ignited and the National Energy Resources Australia (NERA). 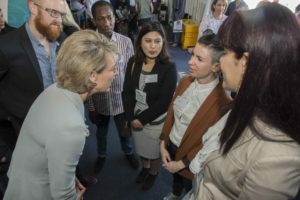 IMNIS Mentees Jomana Al-Nu’airat, Zakia Afroz,Sangita Bista (Murdoch University), Manuel Herduin (University of Western Australia), and Kasia Sobczak and Mutah Musa (Queensland University of Technology) made the most of this opportunity meeting influential politicians like Senator the Hon. 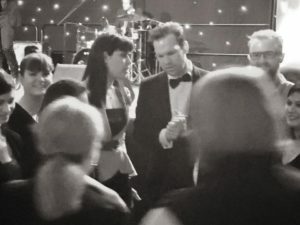 Matthew Canavan MP, Minister for Resources and Northern Australia, and esteemed leaders like Ian McFarlane, Jodie Currie of Bowen Basin Mining, Rag Udd of BHP, and Rob Porter of Mackay Airport. 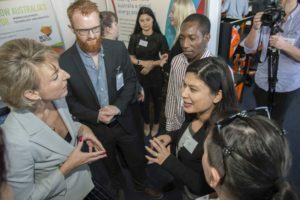 Everyone enjoyed the evening of networking and connecting. 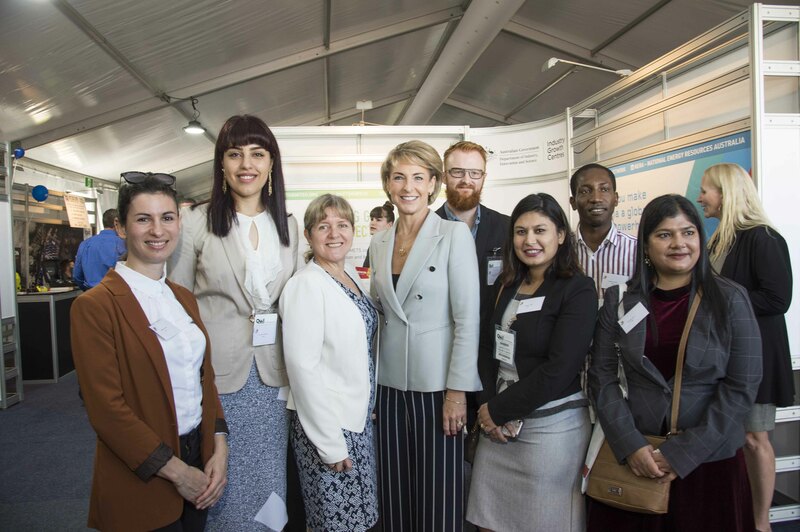 This was followed by a remarkable day for our PhD student mentees who had a highly engaging meeting with Senator the Hon. 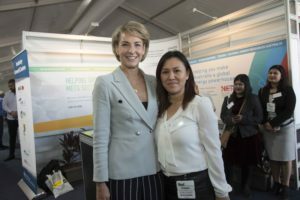 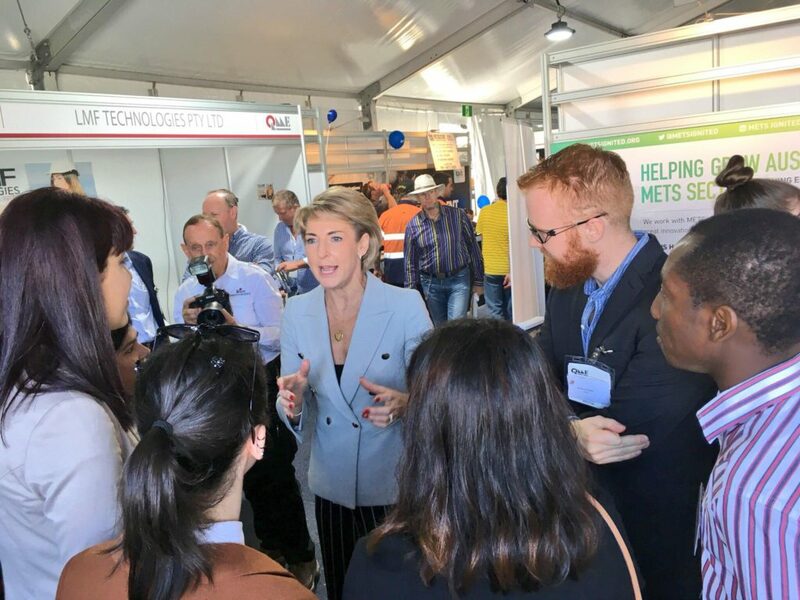 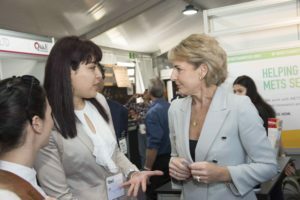 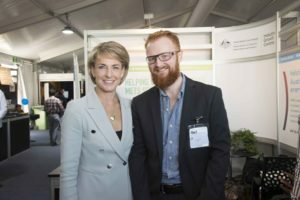 Michaelia Cash MP, Minister for Jobs and Innovation, at the Queensland Mining Expo at the Mackay Showgrounds. 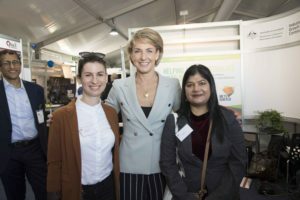 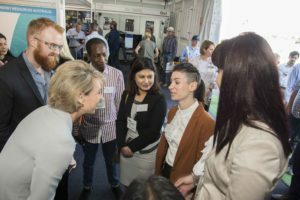 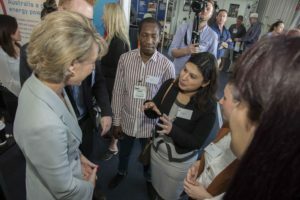 All IMNIS mentees were thrilled to meet Minister Cash – a long-standing supporter of early stage STEM researchers and professionals, who actively champions women in STEM. 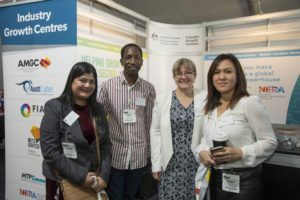 Congratulations again to Mutah Musa, Jomana Al-Nu’airat, Zakia Afroz, Manuel Herduin, Sangita Bista and Kasia Sobczak!! 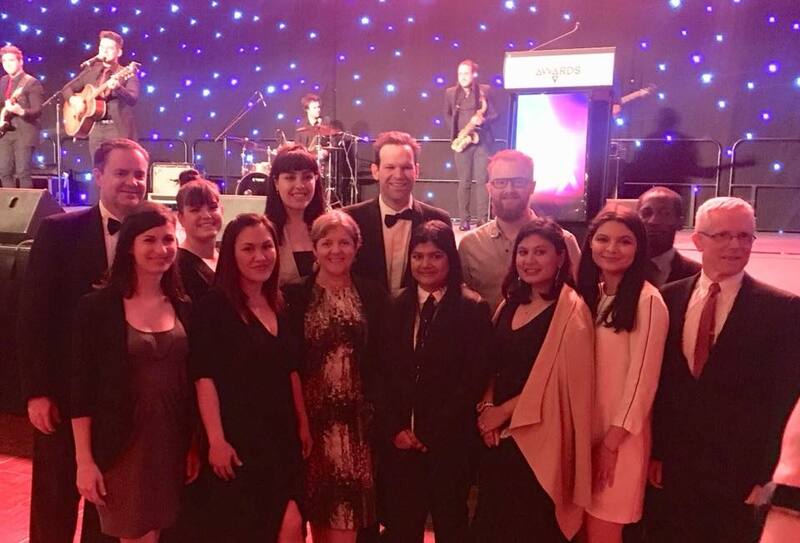 An enormous thanks to METS Ignited and NERA for supporting these six rising stars to travel to Queensland, meet two high level Ministers and a suite of outstanding Executive level leaders in the METS sector! 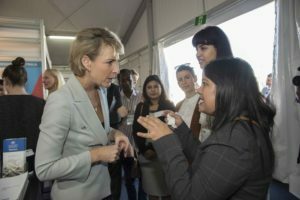 The students gained a tremendous amount from this experience. 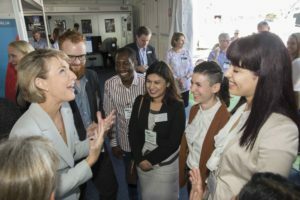 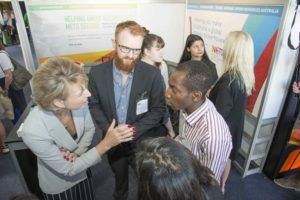 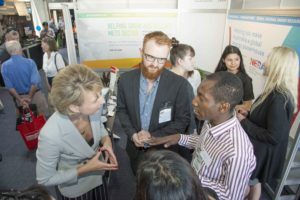 Every one of these talented future leaders were confident, professional networkers who readily engaged, communicated their STEM expertise and research, collected a deck of business cards from executive industry leaders and met two Federal Ministers. 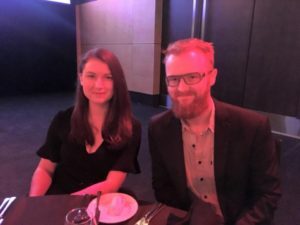 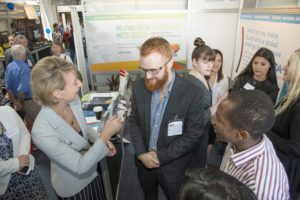 They were impressive, polished representatives of PhD student mentees with IMNIS, of their respective organisations, and most importantly, of themselves. 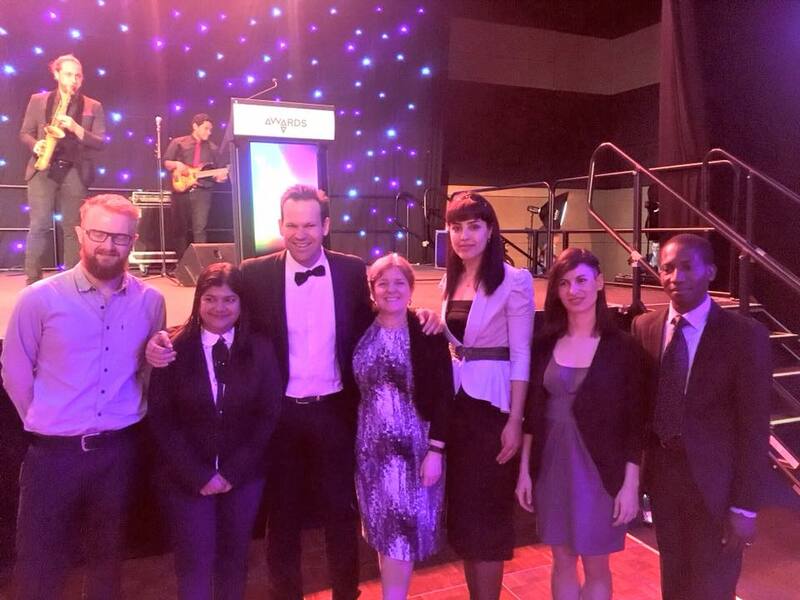 Well done to all for saying yes and embracing this opportunity with gusto!! 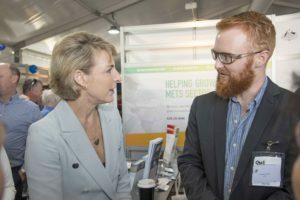 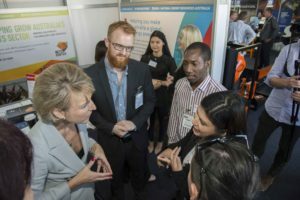 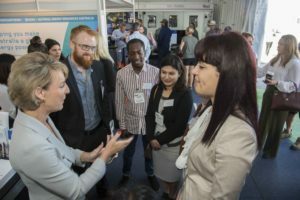 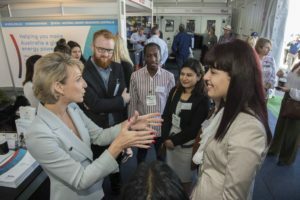 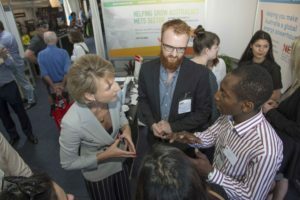 About IMNIS: The Industry Mentoring Network in STEM (IMNIS) is a flagship initiative of the Australian Academy of Technology and Engineering. 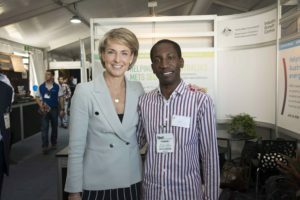 Visit www.imnis.org.au to learn more. 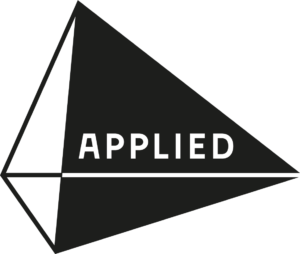 Follow us on Twitter, Facebook and LinkedIn. 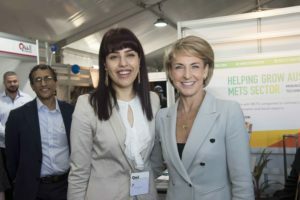 Dr Marguerite Evans-Galea is a scientist, executive and entrepreneur. 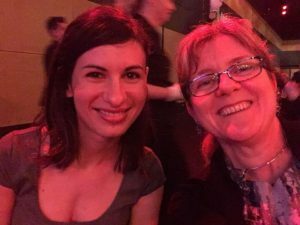 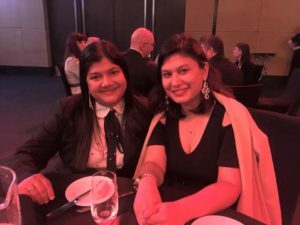 She is Executive Director of the Industry Mentoring Network in STEM (IMNIS) with the Australian Academy of Technology and Engineering (ATSE). 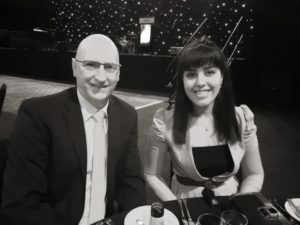 Dr Evans-Galea is an internationally recognised biomedical researcher, consultant and STEM advocate. 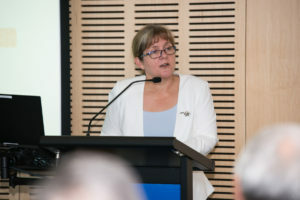 She received an Australian Leadership Award for her vision of the future for Australian science. 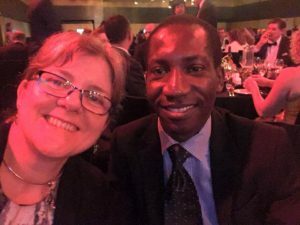 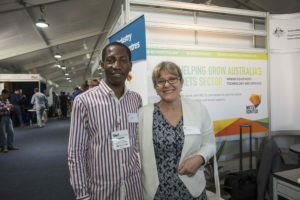 Strongly committed to empowering early- and mid-career researchers, Marguerite mentors students, fellows and faculty, and was the founding chair of the EMCR Forum with the Australian Academy of Science. 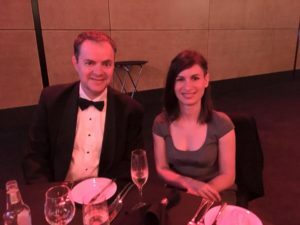 Dr Evans-Galea is co-founder and CEO of Women in STEMM Australia, and an inductee and Ambassador with the Victorian Honour Roll of Women.